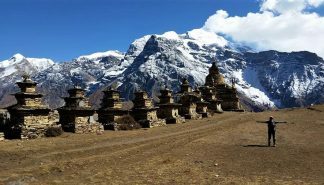 The Annapurna Base Camp Trek is an excellent choice for beginners and experts alike. The hiking trail is dotted with comfortable lodges for breaks and meals. 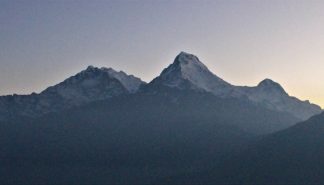 If you stay at a tea house lodge try wake up early enough to watch the sunrise at least once. At dawn, the snow glitters like stars. 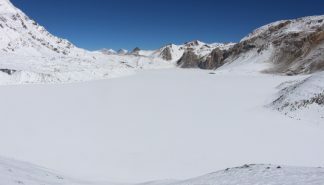 The snow caped mountains are just one highlight to the trek. 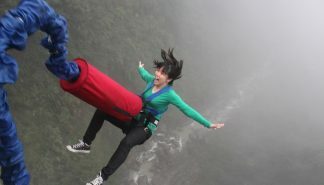 Beautiful waterfalls and historic villages with terraced farmlands accent this pristine landscape. You an also see spectacular rhododendron forests in full bloom from late march through April. 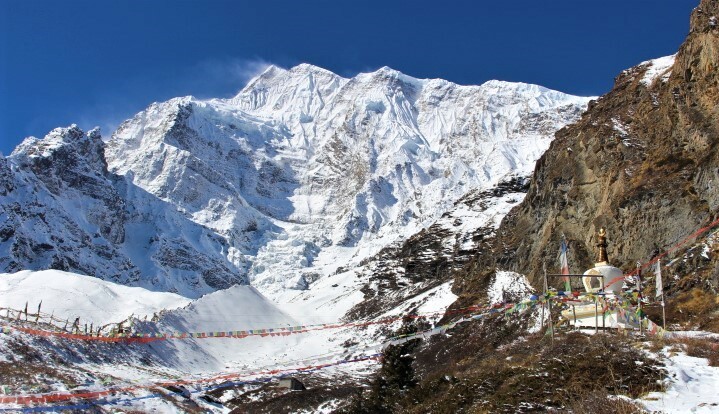 The Annapurna base camp is situated directly below the 10th largest mountain in the world. Many people visit the base camp exclusively to watch the sun rise, which speaks volumes to how memorizing this area is. 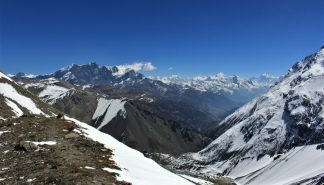 The trek down from base camp is also filled with enjoyable experiences. Trekkers have the option to stop and rest in Jhinu hot springs or speedly manuver back to Pokhara. 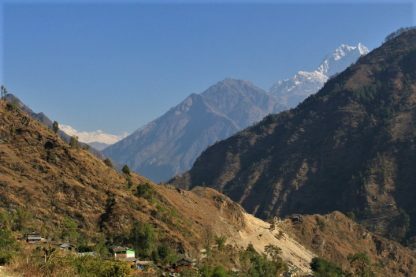 In Pokhara there is access to lake front restaurants, gift and supply stores, and message parlors to treat any sore muscles. You can see pictures and read little about it by visiting our blog here. 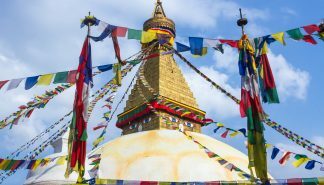 Day 01: Meet guide in Pokhara and be chauffeured to a hotel and check in. Enjoy free time.